We already know the propensity of Japanese workers to work too much and suffer the adverse effects on their health: intense stress, depression, hypertension, suicide, strokes… There is even a word there for death from overwork: “karoshi”. In 2012, the Japanese government compensated 813 families who were able to show a link between the death of their loved one and their work. For several years, there have been an increasing number of actions to try to curb this phenomenon: setting up a help line to counter job burnout, publication of books that focus on prevention, introducing the workplace siesta as well as the family compensation program and soon a law introducing five mandatory days of leave per year. The proposal of a mandatory minimum is expected to be written into the Labour Code and apply from 2016. 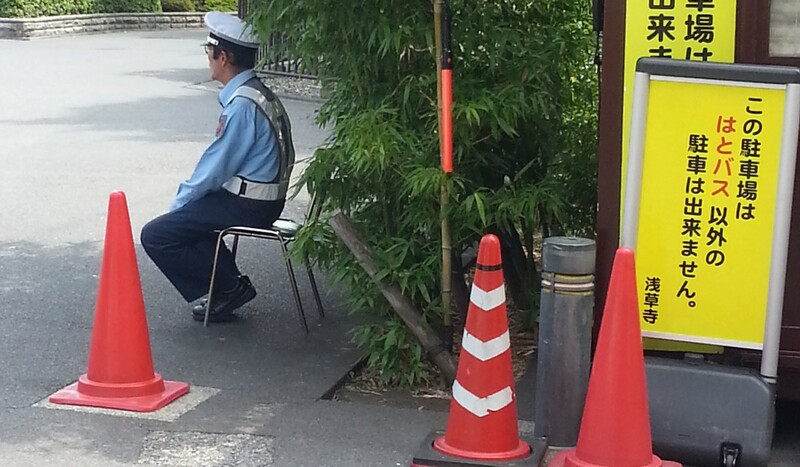 It must be said that many Japanese employees take little leave, if any. A study published in 2013 revealed that one employee in six had not had any leave during the year. Also in 2013, the Ministry of Labour estimated that the Japanese took only 9 days of leave out of 18.5 that they were entitled to, on average. Recall that according to labour standards, Japan guarantees at least 10 days of paid leave for full time workers. The law is therefore expected to only apply to employees benefiting from these ten days or more. Aware of the problem, the Japanese government plans to increase the share of paid leave used by employees and reach 70% by 2020. In 2013, this percentage amounted to 39% while the levels in other countries ranged between 70 and 100%. The benefits of vacations have been demonstrated by several studies in recent years, in the sense that they encourage a beneficial step back from work. Conversely, hard work does not necessarily guarantee better productivity. It’s rather the opposite, since several outside observers estimate that the productivity of Japanese workers is low and this level of productivity explains why Japanese companies are struggling today to be competitive in a globalized world. It remains to be seen if these incentive measures will lead the Japanese to change their relationship with work. It’s hard to predict in a society that has long favoured an intense pace of work as a way of life.